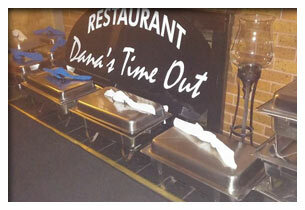 Dana's Time Out offers full service catering including complete party planning.  We will be happy to assist you in creating a menu suitable to your particular needs. From the simple Grad party to the Super Bowl party to the special business event, we can help you with all the details. 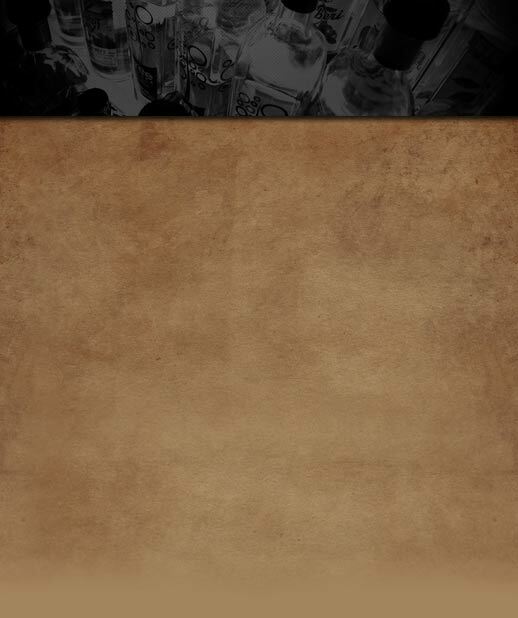 We build menus to fit your budget and guest count. Please contact us at contact@danastimeoutgeneva.com to assist you with the planning of your party. Most items on our Catering Menu can be picked up from our restaurant or delivered. Linen and equipment rental are available with the Prices quoted upon request. 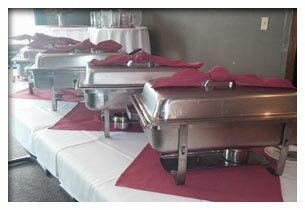 Our commitment to you, our customer, is to provide delicious food to be savored by your guests. If we can help you or your business with any of these dining/ catering needs (Breakfast, Lunch or Dinner), please feel free to reach us at 315-781-2107.